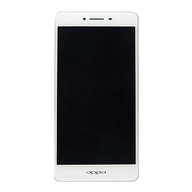 Onsite Oppo A57 screen replacement at your Doorstep. All our phone screen repairs comes with 6 months warranty, same day service and 7 day money-back guarantee. We use genuine parts and offer discounted prices. Now enjoy mobile phone screen replacements at your home or office by our expert technicians. Repair Now!